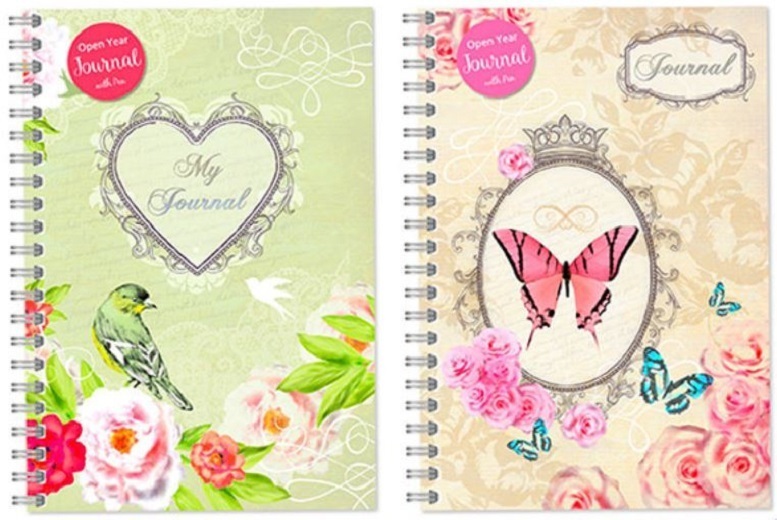 Fill out your creative verve with this colourful journal. Write out dreams, ideas or more! In two randomly allocated designs. A great gift for a budding writer. Record lists, notes and more with a journal and pen. For the serial organiser in your life.